We value the support of our sponsors and would like to give thanks. Action Sports Anchor - super simple, effective, Australian made device designed to securely attach your expensive phone, sports camera, keys or wallet to your jacket, pants, backpack or helmet. 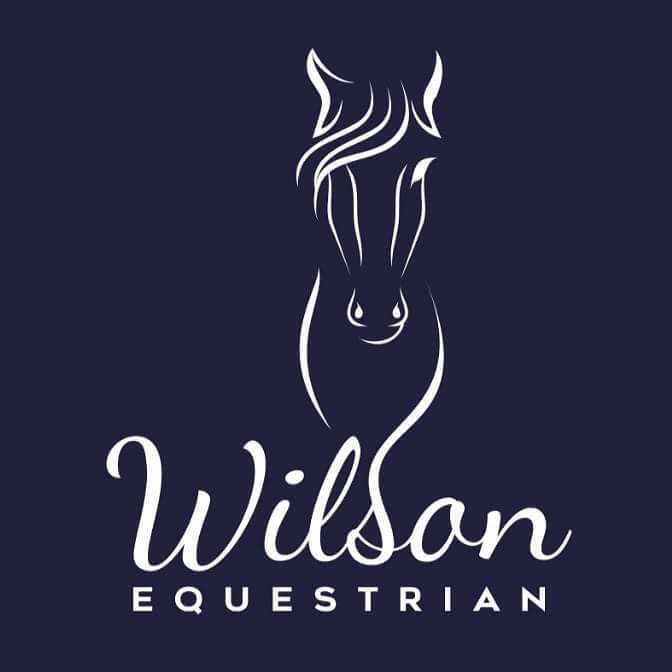 Wilson Equestrian products have been tried by our Team to ensure we provide products superior in comfort, fit, flexibility and style for horse and rider. Centennial Vineyards has been supporting Bowral Dressage Club for many years. Located just minutes from the historic township of Bowral, this premium cool climate vineyard at over 760m in altitude ensures grapes ripen slowly with enhanced flavour and intensity. Slow ripening together with fastidious attention to viticulture and low cropping levels, results in premium quality fruit, creating wines of elegance and distinction. With a passion for photography spanning more than 40 years Ian Vaughan Photography captures Events, Sports/Action, Nature/Wildlife, Landscape and Portraiture photography. Ian supports both the BDC website and Facebook page. His business motto is Keep Smiling 4 Me. Peter Rocca Arena Grooming provides the highest quality arena maintenance and rejuvenation services From Canberra to the Central Coast. Peter is responsible for grooming all the BDC arenas, prior to our competitions.